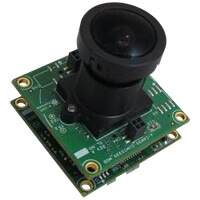 See3CAM_CU30 is a 3.4 MP UVC-compliant Low Light USB camera board based on AR0330 sensor from ON Semiconductor®. 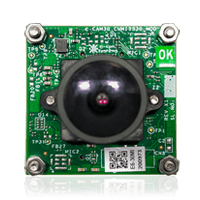 This Low Light Board Camera is backward compatible with USB 2.0 and supports compressed MJPEG formats at frame rates equal to USB 3.0. This sensor enables a superior low light performance. It has a dedicated, high-performance Image Signal Processor chip (ISP) that performs all the Auto functions (Auto White Balance, Auto Exposure control) in addition to complete image signal processing pipeline that provides best-in-class images, videos and the MJPEG compressions. 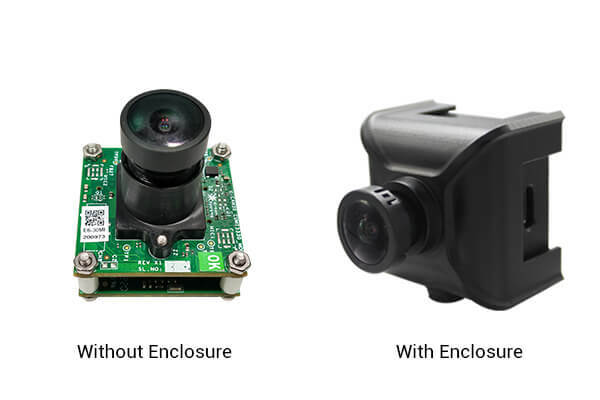 Recently we have launched an enclosure for this camera. This aluminium enclosure ensures the safety even at the most challenging conditions. 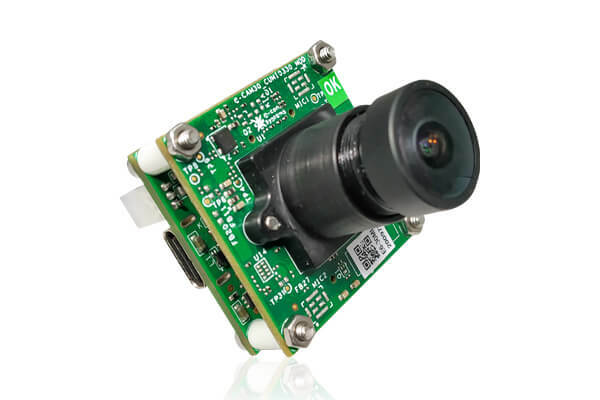 It is FCC certified and CE compliance camera. e-CAMView - Windows Camera application for Video Preview and Still Capture. QtCAM - Linux Camera application for Video Preview and Still Capture. 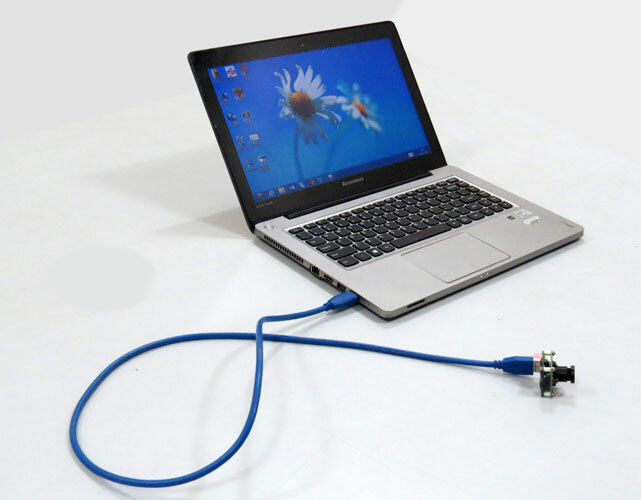 Customization of firmware and hardware as per customer requirement is possible. Please contact sales@e-consystems.com for more details. 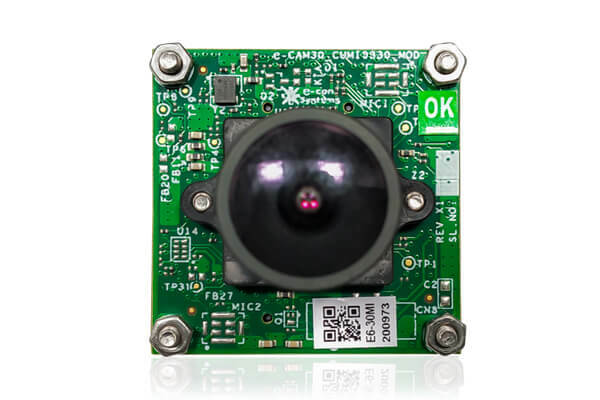 Customers who own platforms that support USB 3.0 and are interested in evaluating the 3.4 MP USB camera module can directly buy the See3CAM_CU30 from e-con Systems. Customer can order See3CAM_CU30 with/without lens. 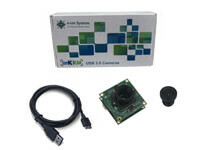 In addition to See3CAM_CU30, the evaluation kit comes with e-CAMView (Windows) / QtCAM (Linux) - Sample application for Video Preview and Still Capture along with the UVC Extension features (for Windows 10, Windows 8, Windows 7, Linux and MAC *). For more details, please refer the evaluation kit contents below. Do you need a different lens mount (C-mount/CS-Mount) ? Do you need assistance in choosing lens? Do you need lens correction? Complete customization of firmware and hardware as per customer requirements. Please contact us for any customization and additional features.